I have been beavering away in the last few months planning and creating a comprehensive schedule and new website for our Contemporary Yoga Centre in Remuera, Auckland. It feels informally like a re-launch of the Centre as we have been operating in a rather low key way for the past few years. What is most exciting is that the majority of teachers on schedule are graduates of our Contemporary Yoga Teacher Training. I have felt the importance of continuing to provide teaching opportunities, mentoring and support to graduates as I have had with my mentor Donna Farhi over many years. I have also held a vision for a local yoga school that has a distinct approach to yoga practice, one that is based on an accessible, in depth and sustainable approach to weekly yoga practice. The Contemporary Yoga Centre offers weekly classes, term courses, private lessons, a youth yoga program and more. The weekly schedule offers a number of beginners and beginner friendly classes and courses to acknowledge that understanding the fundamentals is essential to developing a more subtle and refined approach to breathing well, moving well and being well. Our aim is that participants in Contemporary Yoga classes develop agility, resilience, mindfulness and a deeper understanding of easeful, functional, graceful movement. 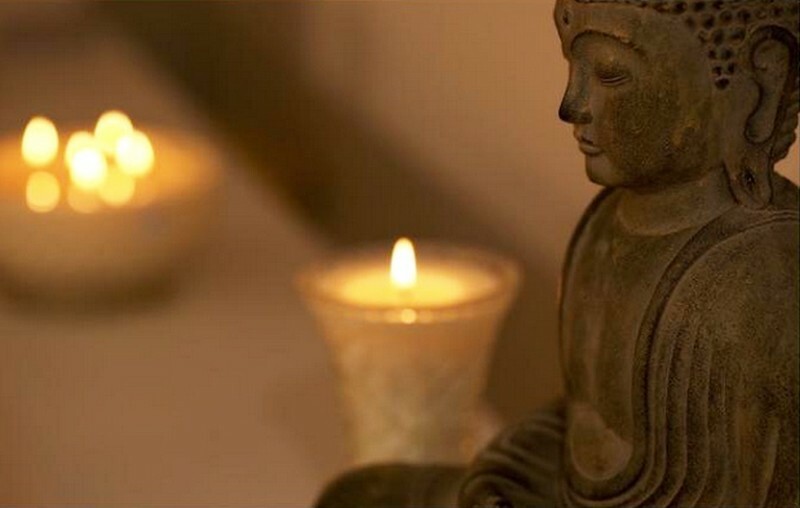 Elements of deep rest, meditation and mindfulness are included in the classes to support our everyday full lives. Please view our class schedule and be in touch if you would like to book in or know more.